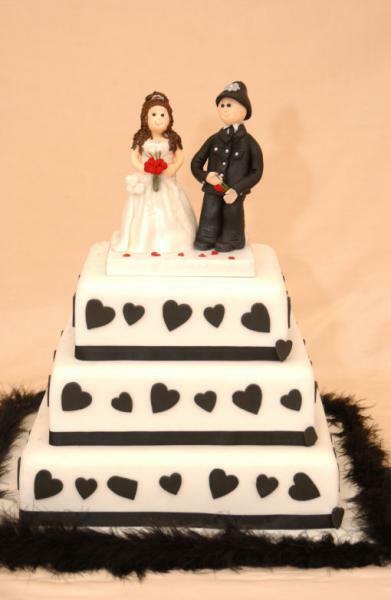 If you are viewing this section the chance is you are planning the most important day of your life. 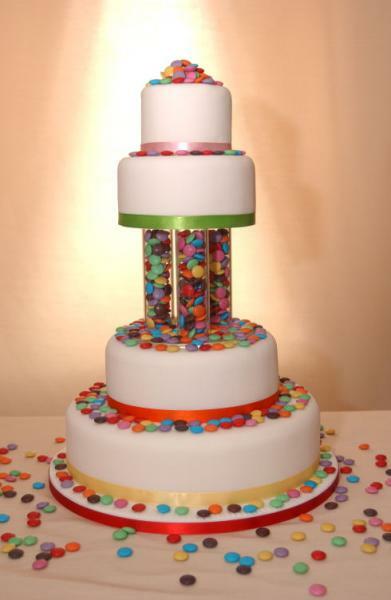 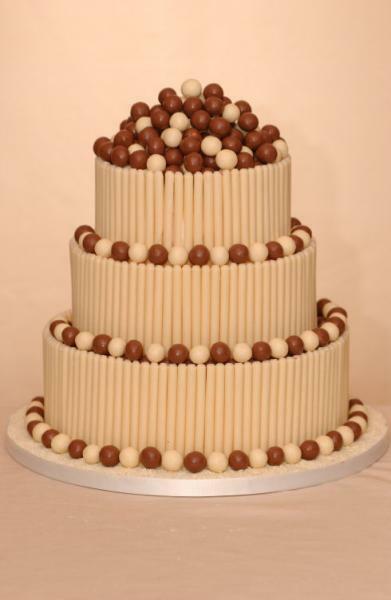 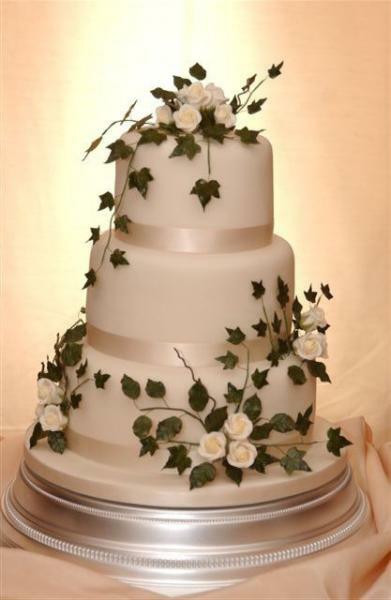 Here at Cake Creations we aim to assist you in any way to design the most suitable cake for your occasion. 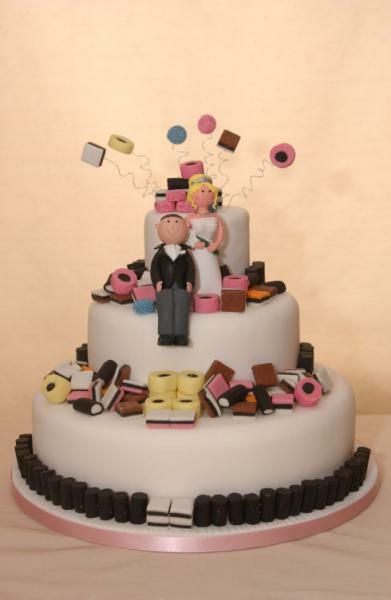 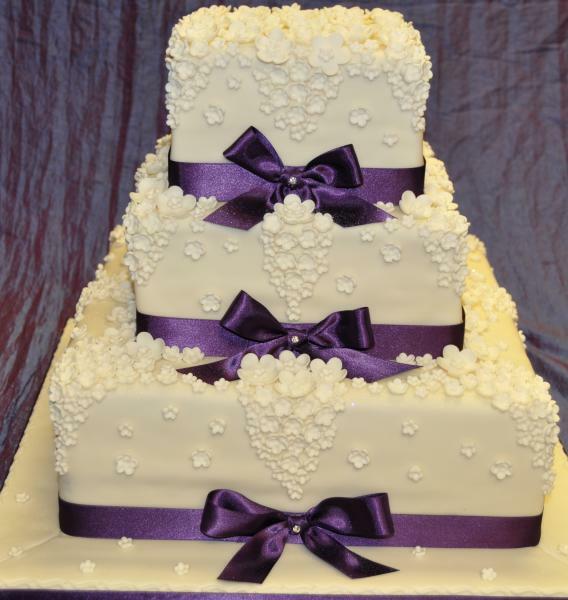 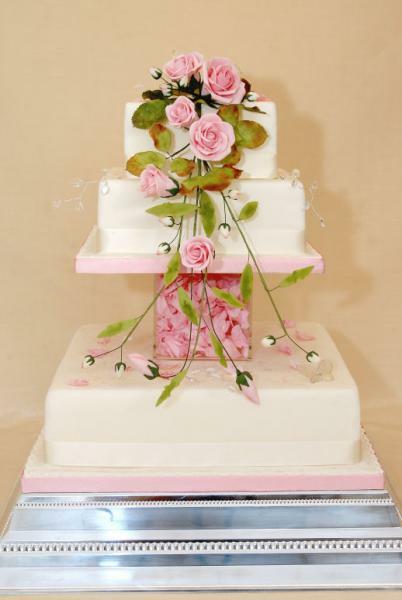 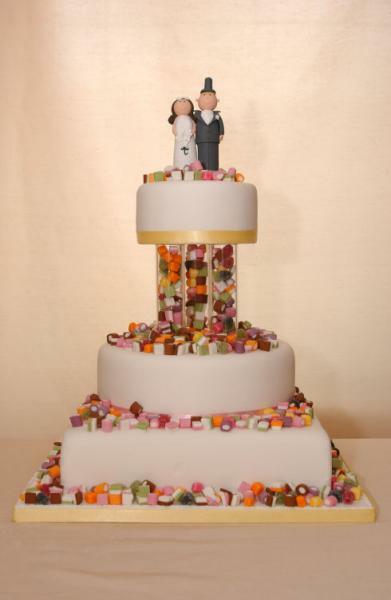 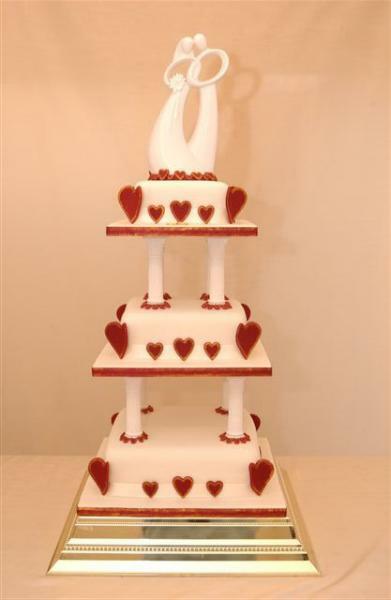 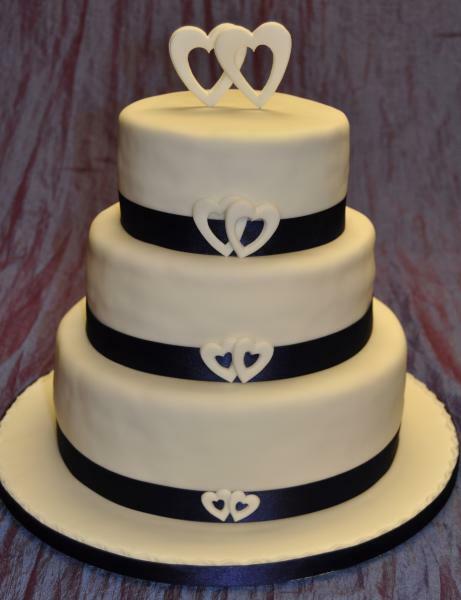 We look forward to meeting couples who want to design their own cake or have us design it for you. 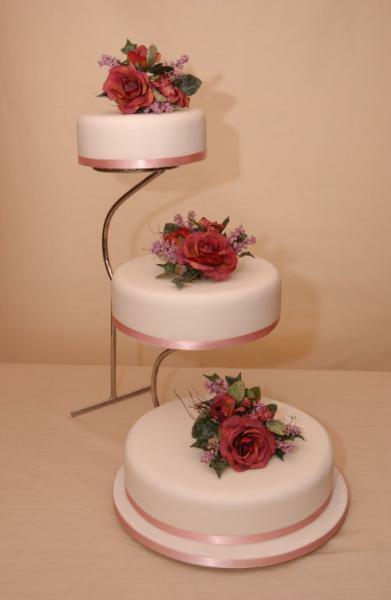 As you can see from the large selection below of some of the cakes we have designed nearly anything is possible. 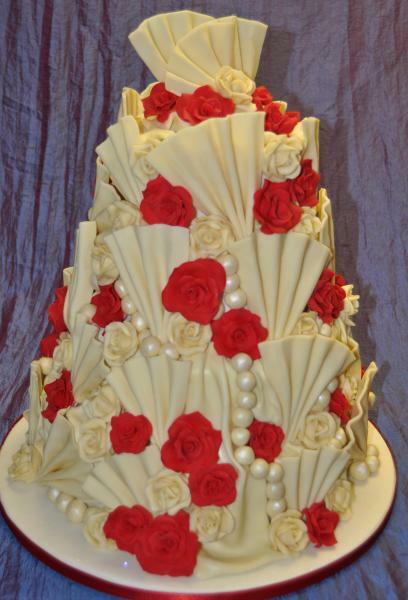 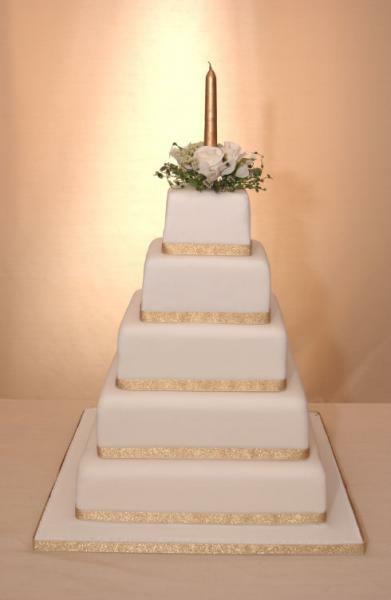 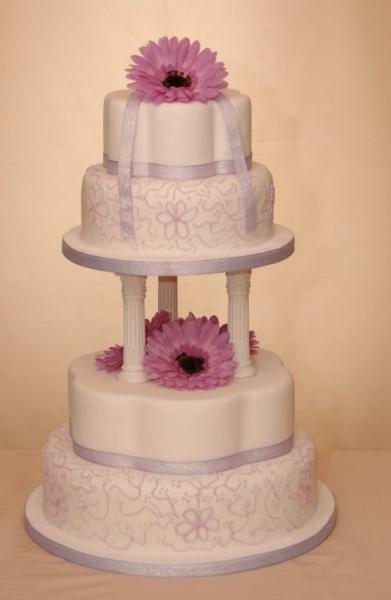 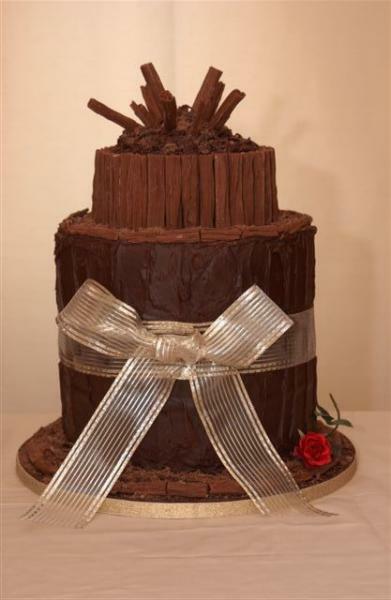 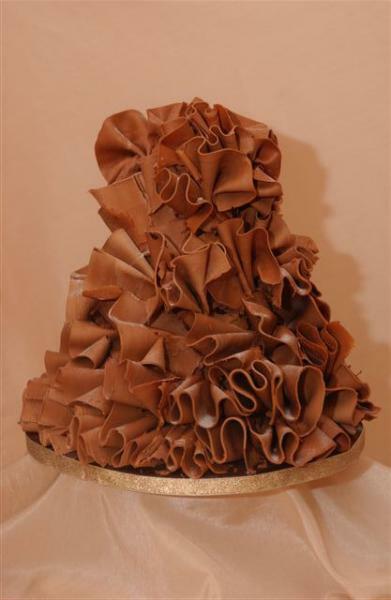 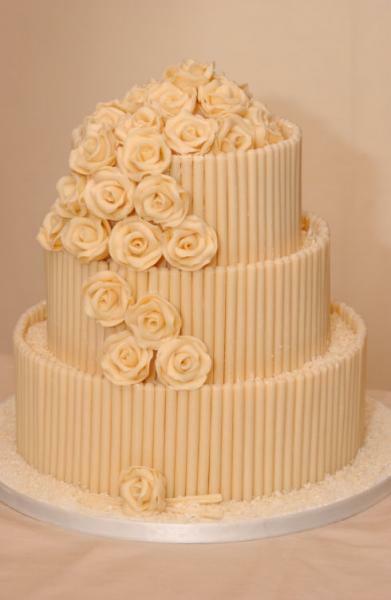 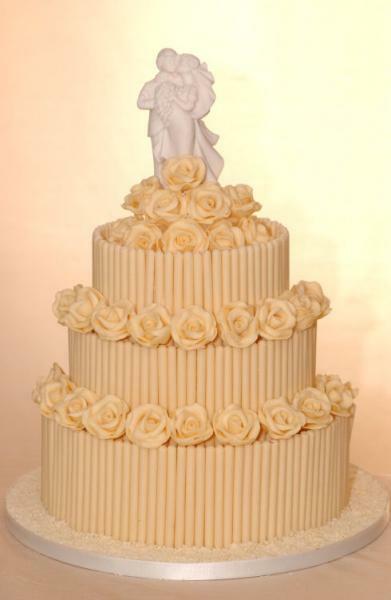 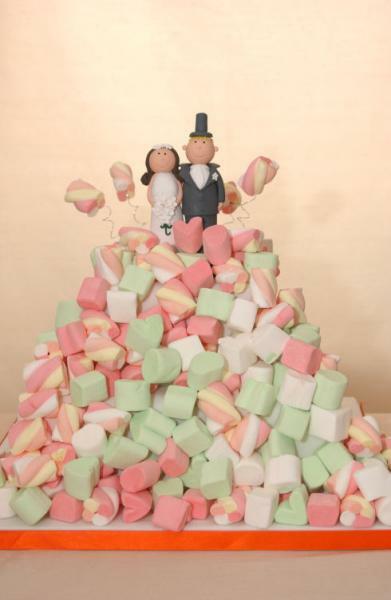 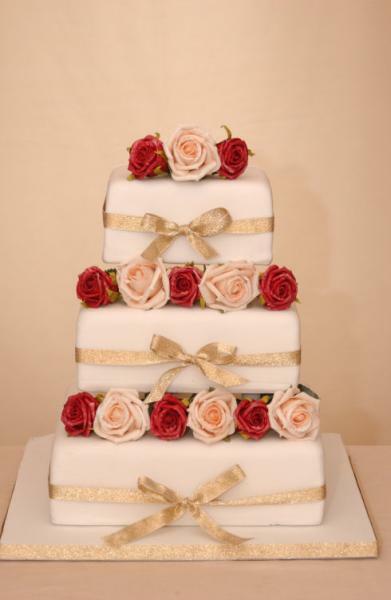 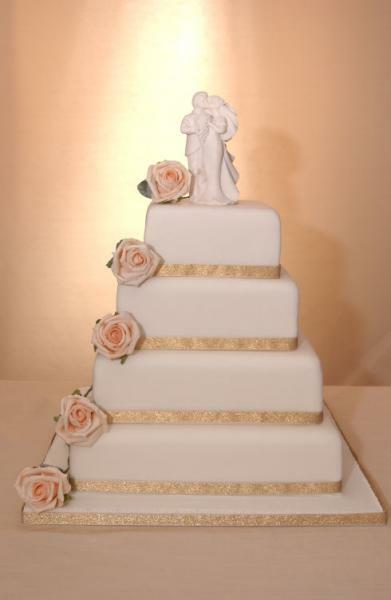 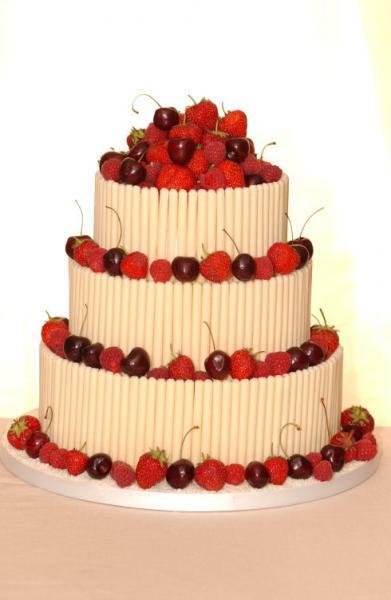 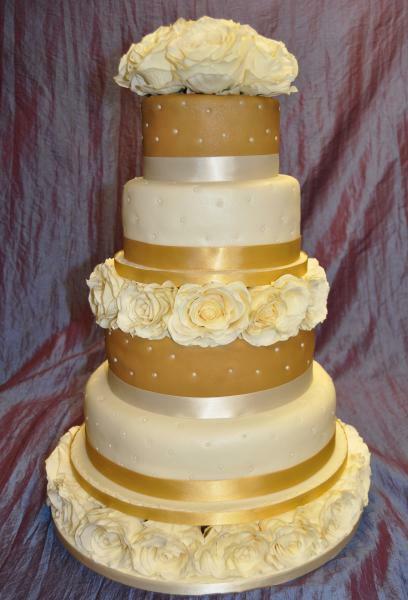 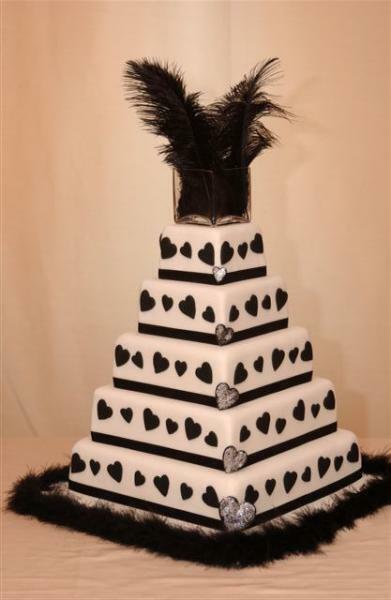 We design everything from the most traditional cake to the most elaborate designs you can imagine. 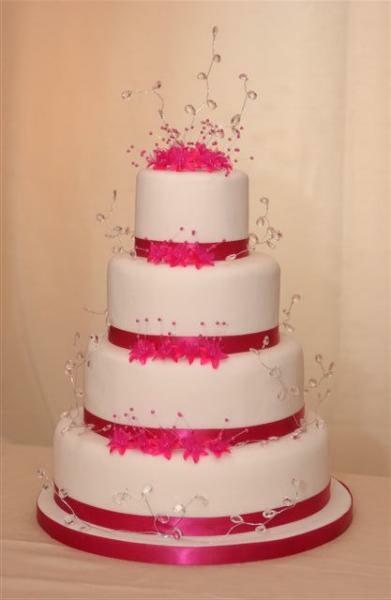 We pride ourselves in the quality of our work, detail and customer service. 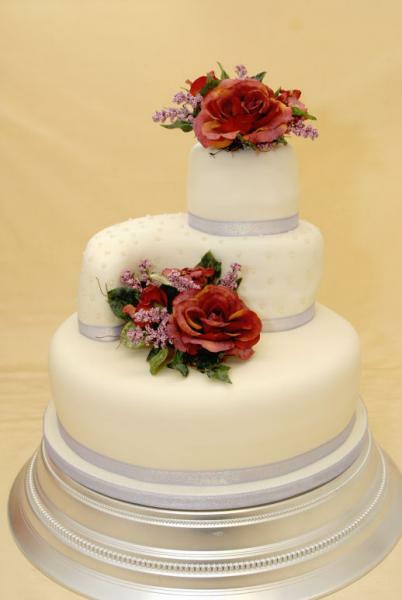 We always try to accommodate any requests and will always offer honest and sincere advice. 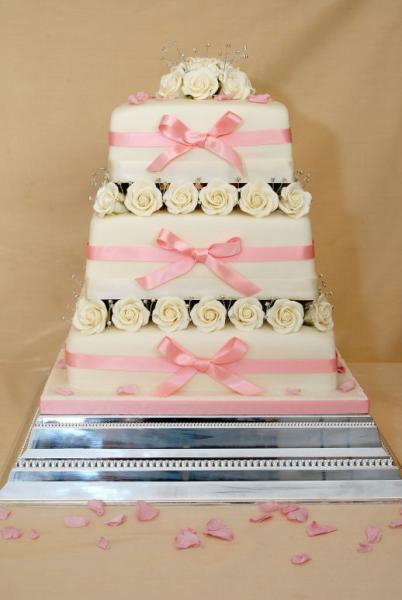 All the cakes can be made in a variety of flavours including, vanilla, chocolate, lemon and traditional rich fruit cake. 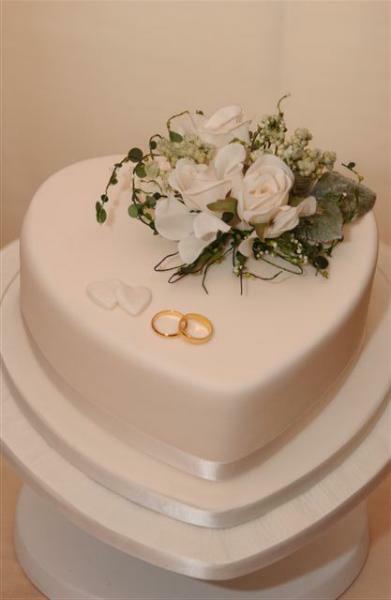 Please view our designs and if you wish to make a No Obligation appointment to visit us to discuss your ideas then please contact us.